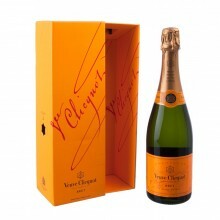 At Floresnaweb you will find the best selection of drinks as gifts for everyone. We deliver high-quality wines, whisky, champagne and other beverages to all cities in Brazil. These are excellent gift for your friends, family and business partners in Brazil. These gifts will be gift wrapped and will include a card.